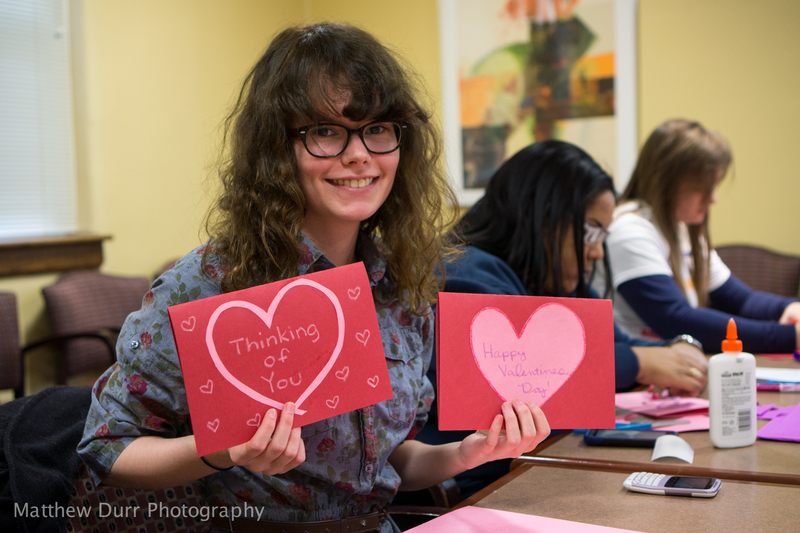 Weekend Update: MLKJr Day of Service, Fish-Face Fun, and the Art of Chinese Calligraphy! 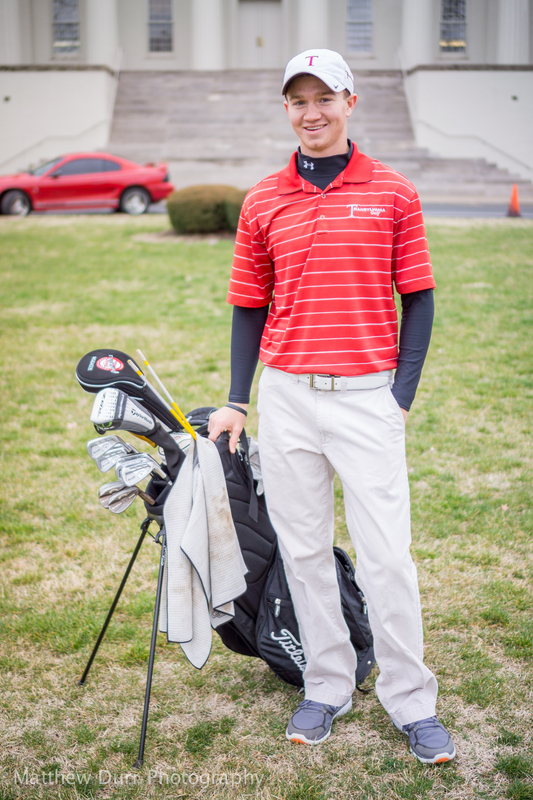 Weekend Update: Ice, Blacklight Volleyball, Campus Forum, and more! 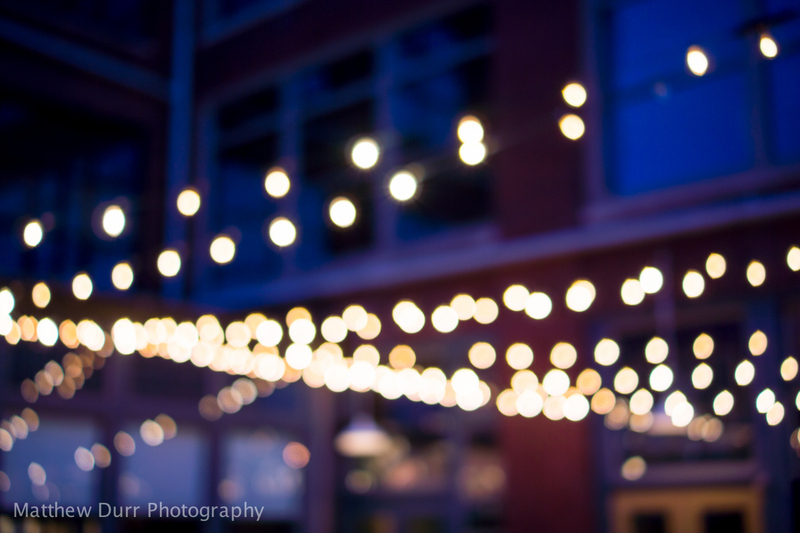 There’s a particular kind of photograph I have always wanted to make focusing on the importance of bokeh. 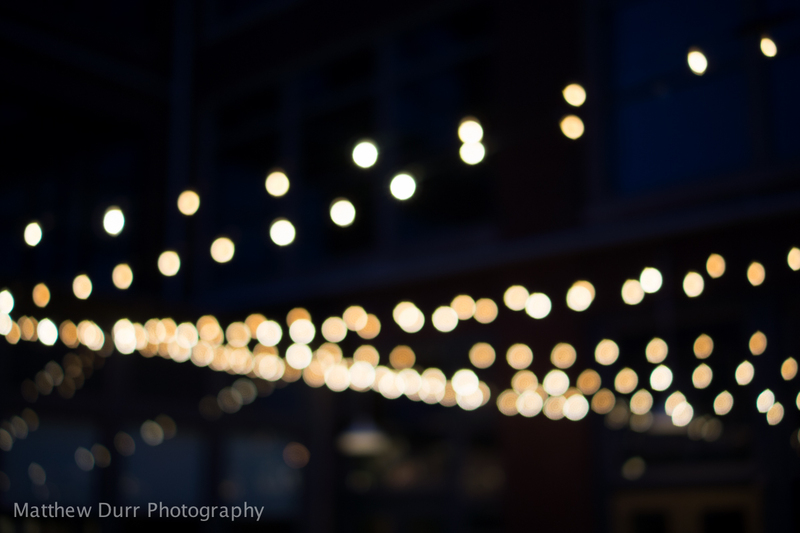 I’m sure many of you are familiar with it, it’s the kind of shot that is completely out-of-focus, and the picture is of strands of small lights strung up along someplace like a fresco dining area. A few things have always prevented me from doing this. 1. Phones/P&S’s that I used to have with me couldn’t throw the background out-of-focus enough to get good bokeh. 2. The shots usually look best when taken at night to emphasize the balls of light—taking a picture at night with a P&S was never really an option anyway. 3. In my hometown, there aren’t any restaurants with this particular decor to shoot! Straight out of camera, no wonder this shot didn’t make it into the final review. It’s just a bunch of boring strands with a crushed-dark background! However! I remember seeing much more detail in the background when I captured the shot. Knowing the awesome dynamic range of the Sony NEX-7, I wondered how much I could push the exposure to bring out the shadows and darks in Lightroom 4. Much to my surprise, with exposure/white balance/saturation adjustments later, I realized I had captured a photograph that combined both circular and angular geometry with multiple splashes of color! That’s all for this quick post guys and gals. Thanks for dropping by! IMPORTANT: If you are unfamiliar with my lens review style, please reference this post first! I knew I would come around eventually to buying an autofocus lens for the NEX system. The only problem was that all the autofocus lenses that have been released up to now from Sony have been zooms (large and/or slow apertures), primes with “O.K.” image quality (16mm f/2.8, 30mm f/3.5 macro), lenses I already have focal lengths well covered for (50mm f/1.8 OSS), or crazily overpriced optics (Zeiss 24mm f/1.8). What I was waiting for was a cheap(er), high performing lens that would give great performance at most settings in a small a package as possible—in other words, one that fit with NEX shooting style. Well, it seems Sony has finally done it, releasing their new 35mm f/1.8 for E-mount. With the field of view of 52.5mm in 35mm format, this is the only first-party “standard” solution for the camera apart from using their alpha-mount lenses via a relatively bulky adapter. At $450, it’s not cheap, either. In fact, in my first impressions of the lens, I had my doubts as to whether or not Sony was deliberately price-gouging when compared to the Nikon/Canon equivalents. But a few of my readers brought up great points. Not only does optical stabilization make lenses more expensive than I thought (looking at Canon’s brand-new 35mm f/2 IS), but I am totally incorrect in comparing an SLR lens to a mirrorless lens. With their inherent design differences—mainly, working with a MUCH shorter flange distance—it simply costs more to design compact lenses that cover a whole APS-C sensor without severely compromising optical quality. Instead, the 35mm f/1.8 should be compared to fellow mirrorless equivalents. A couple to look at, the Panasonic/Leica 25mm f/1.4 and the Fuji 35mm f/1.4 XF R. All three lenses have essentially the same field-of-view, and are close in aperture speed (the Sony only 2/3 a stop slower). The Panasonic/Leica lens runs at about $500, while the Fuji is a whopping $600. Seeing as neither have optical stabilization, the $450 asking price of the 35mm f/1.8 could be argued to be the better deal! I have owned and shot with the Sony NEX-7 for about 9 months now. Until last week, most of my lenses were old, reliable, and still optically great Nikon AI-s’. 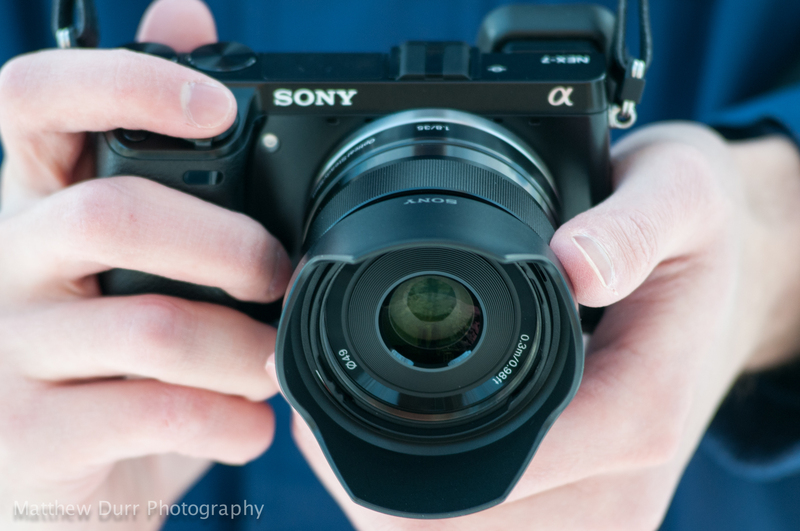 The Sony 35mm f/1.8 OSS is the very first autofocus lens I have ever shot with for the native E-mount. As such, expect for near-future impressions on factors such as focus speed, OSS effectiveness, and vignetting to be subjective, since I have no other Sony E-mount lenses to compare with, and my manual focus AI-s Nikkors are designed to cover a full-frame sensor. Let me address the elephant in the room right away: for a “standard” prime (giving a 52mm field-of-view in 35mm format), the 35mm f/1.8 ($450/€342) seems overpriced compared to Nikon’s DX 35mm f/1.8 ($200/€152) and Canon’s 35mm f/2 ($290/€220). What advantages are immediately apparent to the Sony, though? Well, it’s smaller in every way (the Canon is a bit smaller in diameter, however), it’s lighter by about 3 ounces, has a very nice shiny metal* finish, and has optical stabilization. I wouldn’t think these advantages by themselves would be worth $150 over the Canon or $250 over the Nikon. This probably means one of two things: 1. 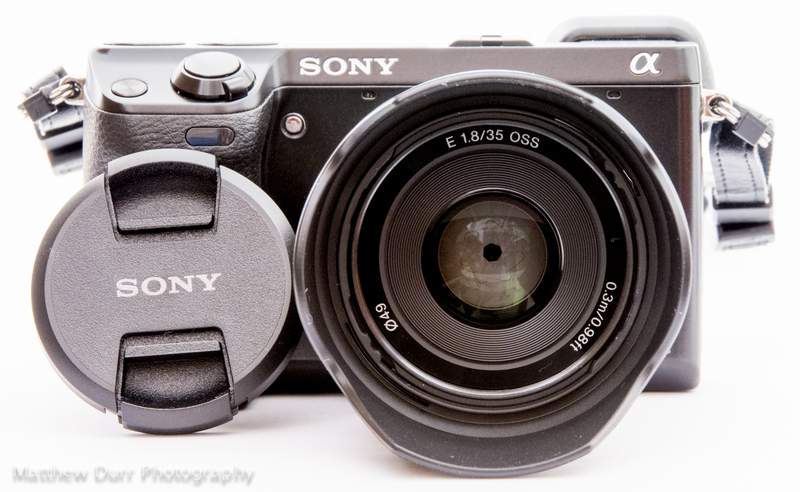 Sony is ripping off its NEX photographers or 2. Optically, this lens is top-notch compared to the Canikon offerings. Unfortunately, I do not own either of the other 35mm’s, so I’ll never know for certain which reason drives the price of this lens so much higher.